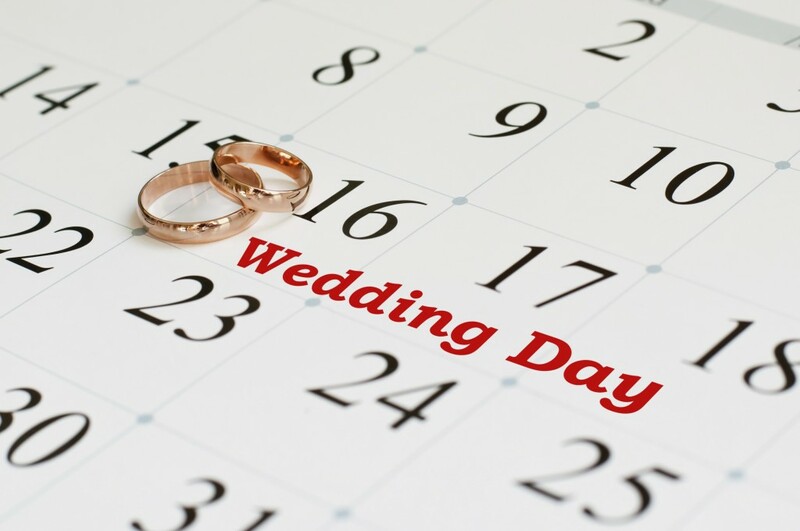 Are you in the middle of planning your wedding but stumped on what your big day should include? Whilst the ceremony is usually straight forward, the wedding reception is where you really get to be creative. However, this also means that it can be frustrating trying to think of cool and unique ideas that will wow your guests and keep them entertained. Whilst it’s important to have a wedding reception that stands out from the crowd and shows off your individuality, there are also a few staple features that we believe every wedding reception should include. These are key elements that guarantee that your wedding reception will be a brilliant event. The decor of your wedding reception is extremely important, no matter where you are holding it. It’s the first thing that guests notice when they arrive, and you want them to be saying nothing but positive things about it. Your decor should either match your theme, or remain elegant and classy. We suggest hiring a professional to ensure that your ideas are executed in the best possible way, as their experience will make sure that your venue looks amazing. The music that you will be playing throughout the evening is important, as it’s what will keep your guests entertained. This is especially important for those who don’t have any other entertainment planned. You want music that is relaxing to begin with and then upbeat as the evening goes on and people start moving more. Hiring a DJ is a good idea as they will be able to be play songs from the past and present – depending on tastes of your wedding guests. We also love the idea of hiring a band – you can’t beat live music! A well decorated venue also needs brilliant lighting. We think that lighting is one of the most important things to consider, and getting the lighting right is crucial for your wedding reception being a success. Not only can it make any venue look amazing, lighting is also good to use in any kind of space. We like the idea of using lighting to draw your guests’ attention to certain features – framing an area to make it stand out. 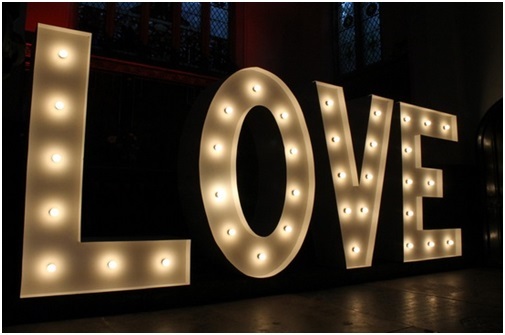 As a company who specialises in wedding lighting hire in Essex, we know that lighting can make or break an event. This is probably the most obvious, as a meal is usually a staple part of a wedding reception. Everyone loves food right? It’s likely that your guests will be hungry after your wedding ceremony, so food is always a brilliant idea. It’s also a good way for people to relax and talk before the evening events take place. A lot of people opt for a three course sit down meal, but this isn’t always the case. You can choose whatever kind of food you want for your wedding, with some people choosing buffets, banquets, BBQs or even hog roasts. 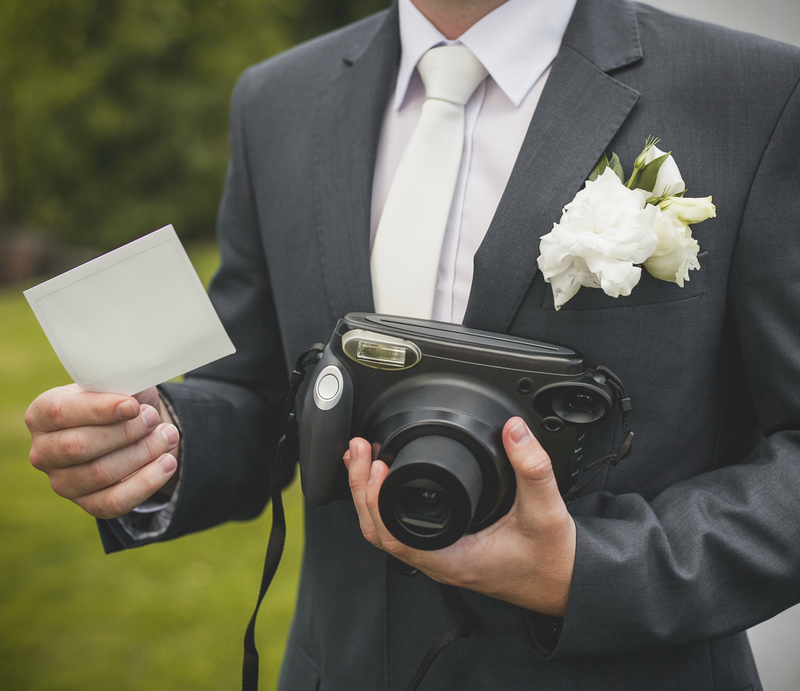 You’ve probably spent a lot of time and money on this wedding, so you want to have photos and videos that capture every brilliant moment. This is why a photographer is a must have for your wedding reception, as they will be able to capture every memorable moment as they happen. A photographer who starts the morning with you and ends the evening with you is a fantastic idea – as they get pictures of everything! We hope that this has made your wedding planning a little easier, and that it has pushed you in the right direction. Whilst we wish we could help you with all your planning, we can help you choose high quality lighting. Here at Monitor Lighting, we specialise in creative lighting options for any event. No matter what your preference is, our lighting technicians will be able to help you choose something that suits your individual taste. For more information on our services, please don’t hesitate to contact us. You can give us a call on 07950 729708 and a member of our experienced team will be happy to help.